Turn your old smartphone into a powerful tool! Your old smartphone not a waste one anymore. 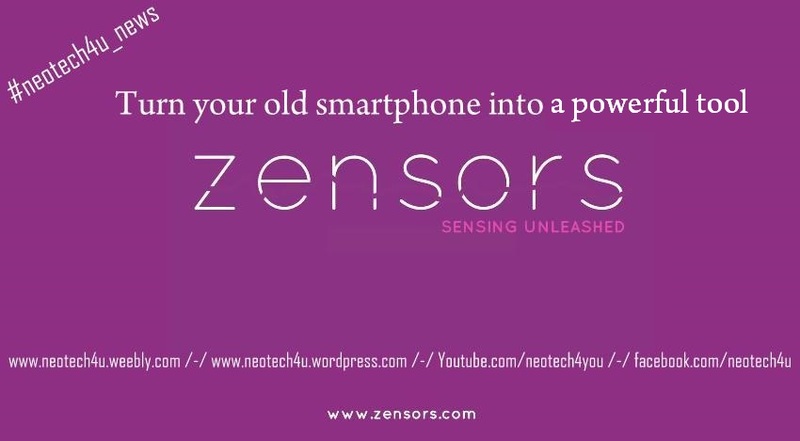 You can use it in different way, even more powerful tool and not just like a phone.Introducing Zensors. Zensors is sensing made easy. Simply ask Zensors a question about your home or business: “How many cars enters gate?” All you need is an unused smartphone or wifi camera, like a Dropcam. In seconds, you can create a live sensor feed. You create alerts, by email or text. Are your excited, lets explore how it`s done!